Soon families throughout the United States will enjoy a much needed three day weekend of rest ending on Labor Day which falls on the first Monday in September. While some go all out in celebration of the meaning and intent of the Holiday others take advantage of the long weekend for rest and refreshment or enjoy rejuvenating activities to break the monotony of a laborious routine. This articles focuses on the latter. 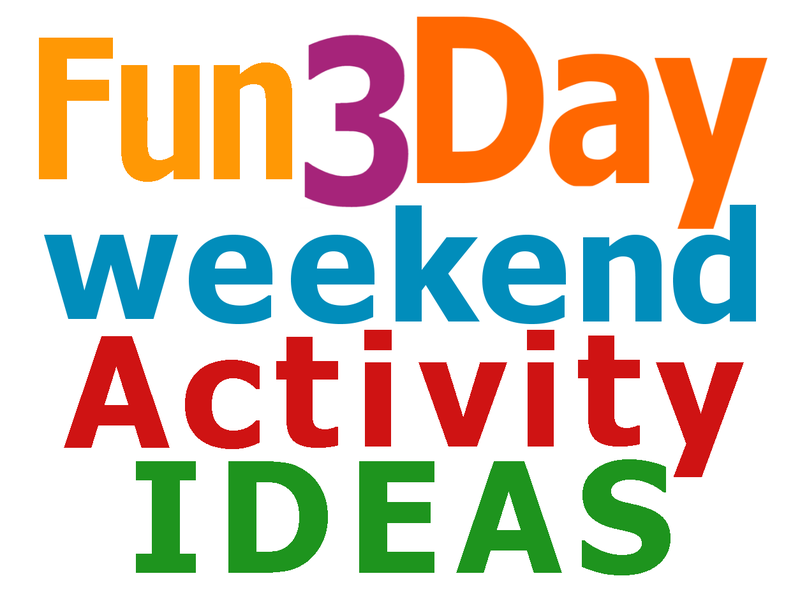 So how can you make the most of a three day weekend vacation? While many enjoy longs weekends throughout the year Labor Day falls on a Monday and is held near the end of the summer season, this gives workers the opportunity to take a long weekend that ends with Labor Day. How will you be spending this time? Activities often include picnics, barbecues, and swimming. School students view the long weekend as an opportunity to have one last chance for summer fun before hitting the study books and the weather starts to change from summer to fall. Adults may consider this weekend a time to exhale and recharge the batteries. Many families spend at least one day of their weekend at a theme park or go camping. Others spend the weekend on a stay-vacation. Not leaving the home or town the live in. Other fun stay-vacation activities may include visiting the local zoo, museum, dining at local restaurants or enjoying entertainment at a movie or dinner theater. 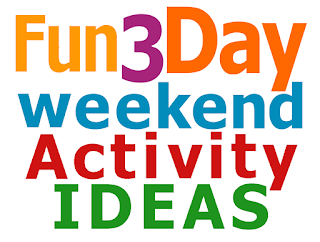 Checkout the three day weekend chart for great activity ideas. DAY 1 - Enjoy a picnic, camping, theme park, visit museums or local zoo. Take in a jazz or cultural festival opera or dinner theater. Catch up on your reading or your favorite movies. Watch or take fun family activity video. Visit a farmers market or enjoy fruit and vegetable picking. Have a yard sales and soak up the sun. Go out and fly a kite, fishing or boating expedition. DAY 2 - Set aside a few hours to learn about and document your family history. Speed plan a family reunion on the next three day weekend. Do some bargain hunting. Catch non-perishable foods, craft, office and party supplies sales and stock up for the winter and upcoming family gatherings. DAY 3 - Order out or dine at a local restaurant. If you're out of town plan to return home early enough to prepare for the next day and then relax. Wind down and put your feet up for a few ours before retiring to bed. For bubble blowing inspiration check out our park side bubble blowing videos here... https://www.youtube.com/channel/UCu5-JEdmMCANtgn4Qp5K84w. Parents and grandparents of school age children also make use of the Labor Day weekend to acquire much needed school supplies and clothing ad drastically reduced cost by taking advantage of local and online school supply Labor Day sales. Regardless of the activities you choose make it your goal to allow the family to relax and rejuvenate for days ahead. For more indoor and outdoor family fun activities consult your copy of Fimark's Family Reunion Planner Keepsake book, eBook or the event planning web app.